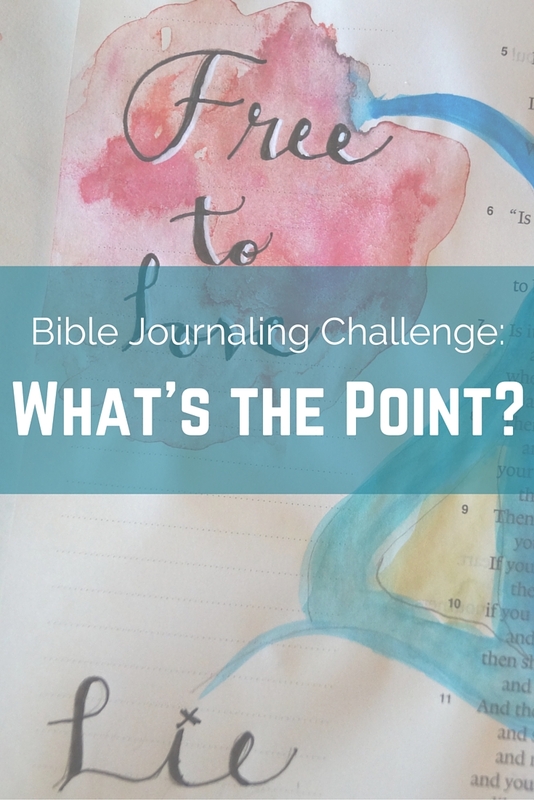 Lent Bible Journaling Challenge: What’s the Point? 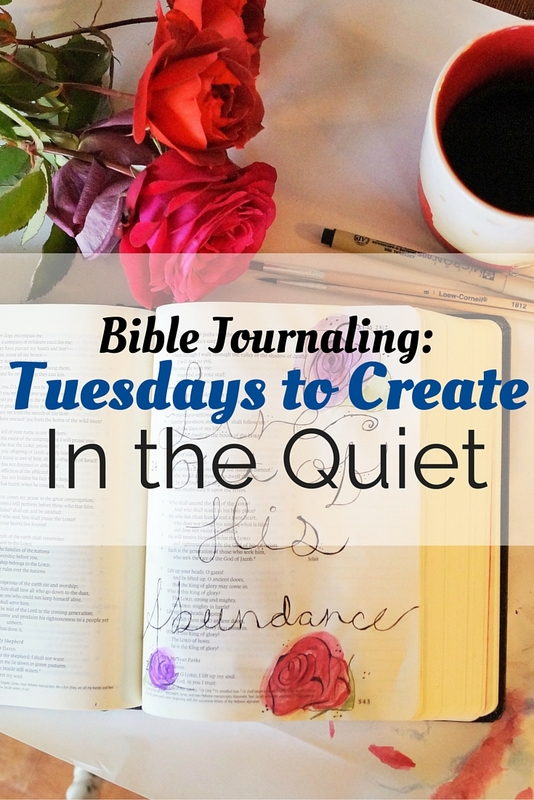 Welcome to Tuesdays to Create, a weekly Bible journaling challenge from Move the Mountains. Being a week into our Lent Bible Journaling Challenge, you may be wondering, "What's the point of this?" I'm here to give you a deeper look and hopefully, grow your faith. 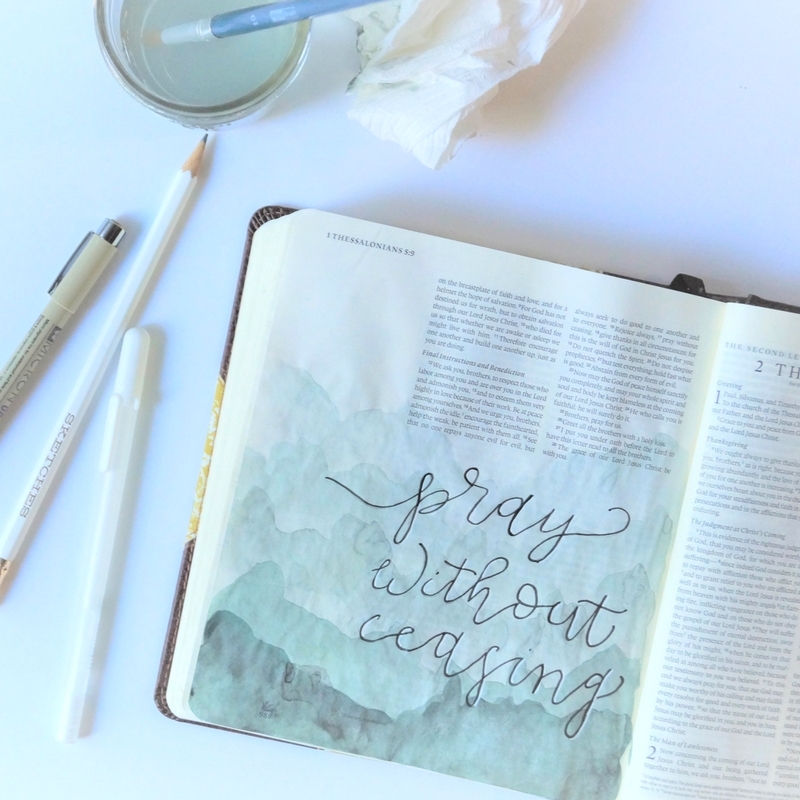 Bible Journaling-The way Tuesdays to Create is designed is that you have a video challenge to watch, Bible journaling questions to answer, and an art prompt to follow based on Scripture. You have the whole week to finish the Challenge! 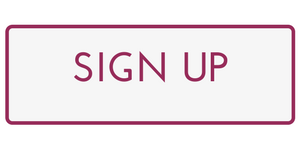 This month’s topic is “In the Quiet” with a focus on Lent.